I’ve been blessed with the opportunity to assist Yours2Name.com with some work on their website and facebook page. It has definitely been a fun company to work with! 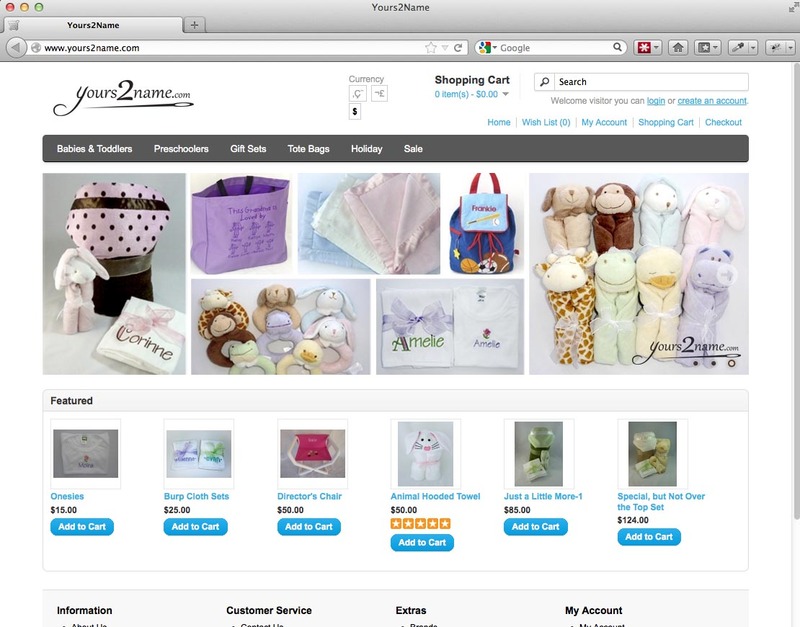 Yours2Name.com is run solely by its founder Beth Rutherford. 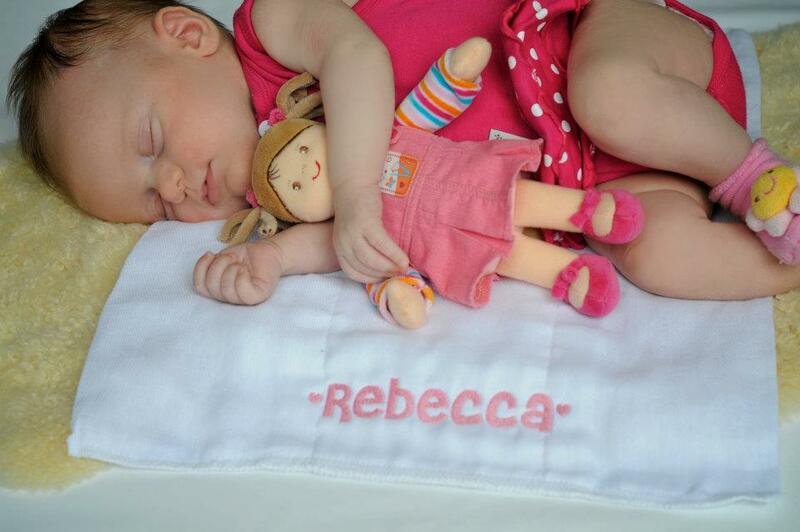 With almost 40 years of embroidery experience, she is quite the expert when it comes to personalizing goodies. She has picked out almost all of the products and is constantly coming up with new ideas for making the personalized products extra special. My first purchase at Yours2Name came after my sister had a baby boy. Of course, I felt I needed to get my new nephew something unique and extra special. I picked out a shark-hooded towel for him and his 3-year-old sister received a similarly designed bunnie-hooded towel. Both were a complete hit! Ever since then, I have returned to the online store whenever a friend or relative has a baby due. Every product I have bought has been so much fun! I know how special it is to have something personalized because I grew up with an unusual name, Naphtalie. I still treasure my few childhood gifts that bear my unique name. What I love about Yours2Name is that I am not limited to their online merchandise which focuses mostly on babies and young children. I can provide my own gift for individuals of all ages and have them personalize it. The sky is the limit for gift giving for weddings, anniversaries, graduations, birthdays for the hard to buy for, holiday gifts, and even pets. Beth is very flexible and loves new ideas and challenges! She will be more than happy to help you create a special gift for that special person or event! With the holidays approaching fast, I just wanted to share this great gift idea with others, like me, who are on the constant lookout for something unique, special, and at a good price! 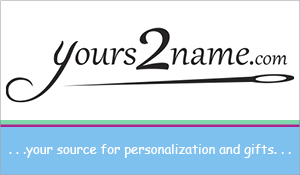 So check out Yours2Name at: www.Yours2Name.com and get a headstart on your holiday shopping! If you need a little push to check this great store out, you can use the coupon code: “Naphy” to save 10% off your purchase through the end of the year. I have loved helping and purchasing from Yours2Name. If you are in need of a good gift idea, I hope you might enjoy their products and services too!